Insects in your home can be a huge nuisance and Critter Wranglers would like to help you free your home of any unwanted visitors. Our professionals use the safest and up to date methods to provide you with adequate and complete Earwig Control in your home or business. The Earwig is a little misunderstood. It does not have the ability to harm humans and it will not crawl into your ear. They don’t prefer to be indoors, they would rather be outside in damp leaf litter and moist soil. An earwig is often mistaken for the silverfish. It is a ground dwelling insect around an inch long and brown in color. They may look similar to a beetle but with a more extended body. Their most distinguishing characteristic is the pincers coming from their abdomen. These pincers can look very intimidating but don’t worry they do not pose any threat to humans. 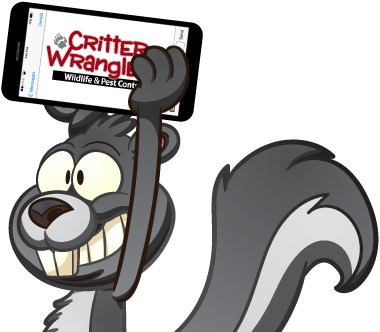 If you suspect your home or business is in need of Earwig Control, Contact Critter Wranglers today and let the professionals take care of you.